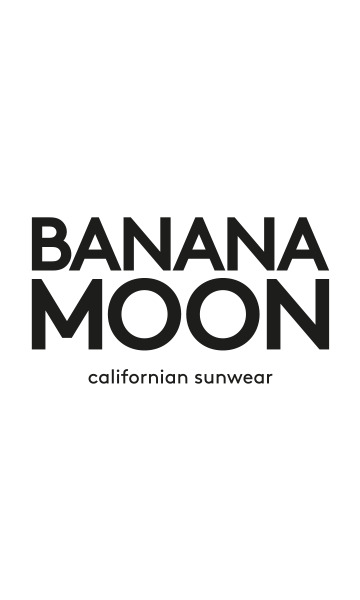 DYAN MORLYN JEGGINGS FROM THE BANANA MOON CASUAL LINE. The DYAN MORLYN jeggings are an original piece from the Winter 2016 BANANA MOON collection. Straight from the other side of the Channel,the British rock 'n' roll feelof our jeggings comes from the all-overtartan print!Large checks with multiple navy blue stripeson a rust, almost burgundy background decorate ourfavourite jeggings!Our jeggings are made instretch fabric with a slim cutthat will fit your legs perfectly. They havefour rounded and very feminine pocketsthat have avery 1970s feel,echoing the British influence of our DYAN MORLIN jeggings!Thefly is zipped and has a metal button that features the brand logo, reaffirming the identity of the brand. The DYAN MORLIN jeggings can be worn with a plain AMQUI FREEPORT jumper and STONEY SNEAKERS for a cosy yet slightly punk look that still has the sophisticated feminine touch that's made in BANANA MOON. Our model is 1.75m tall and is wearing a size 38.